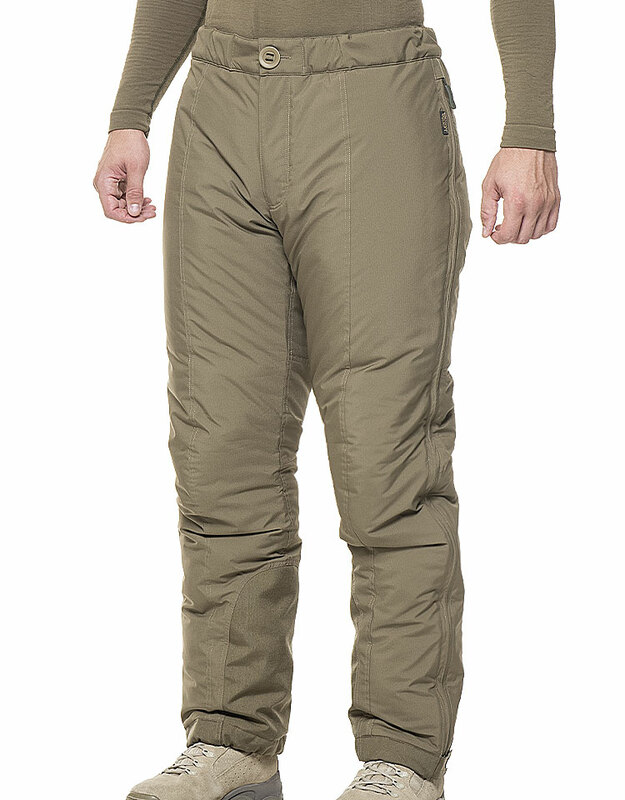 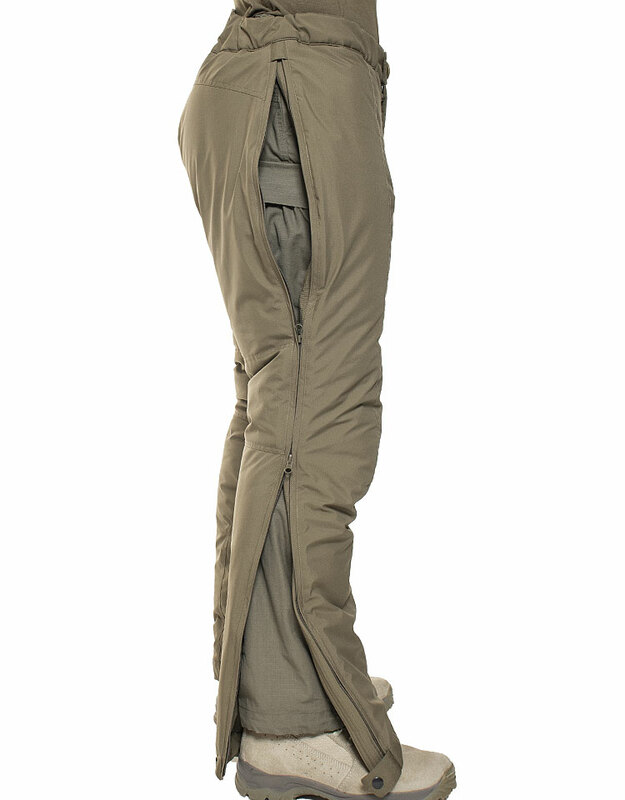 The Extreme Cold Weather Pants 2.0 are the ideal solution for winter warfare and Arctic conditions. 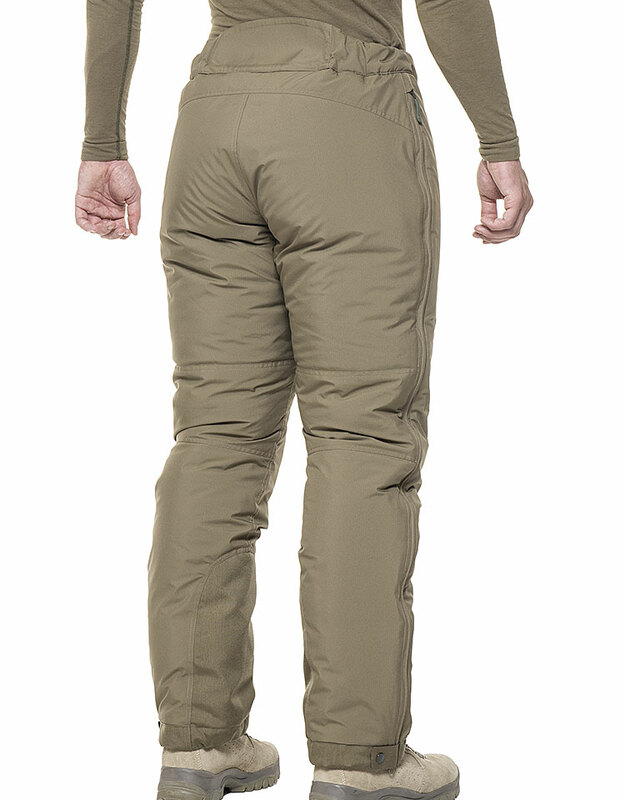 Thick insulation, combined with weather resistant outer shell fabric shields against low temperatures and heat loss. 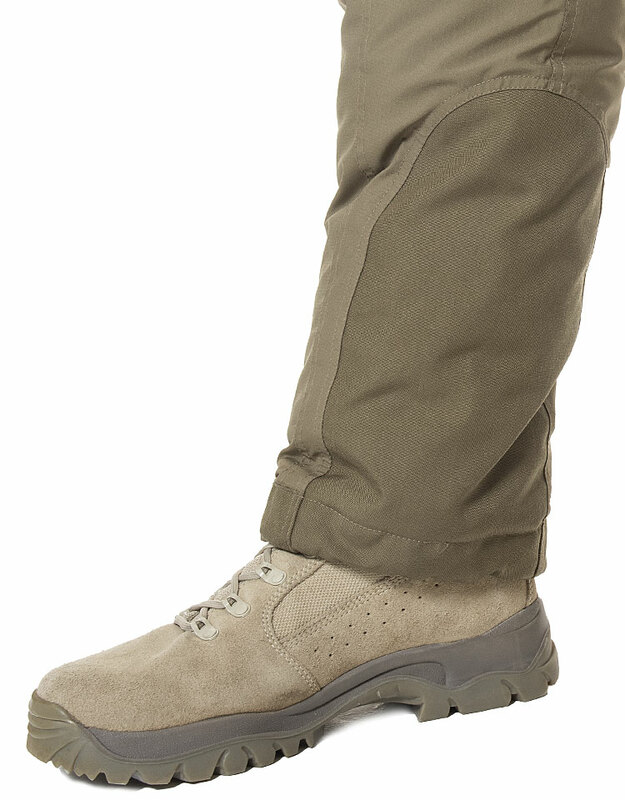 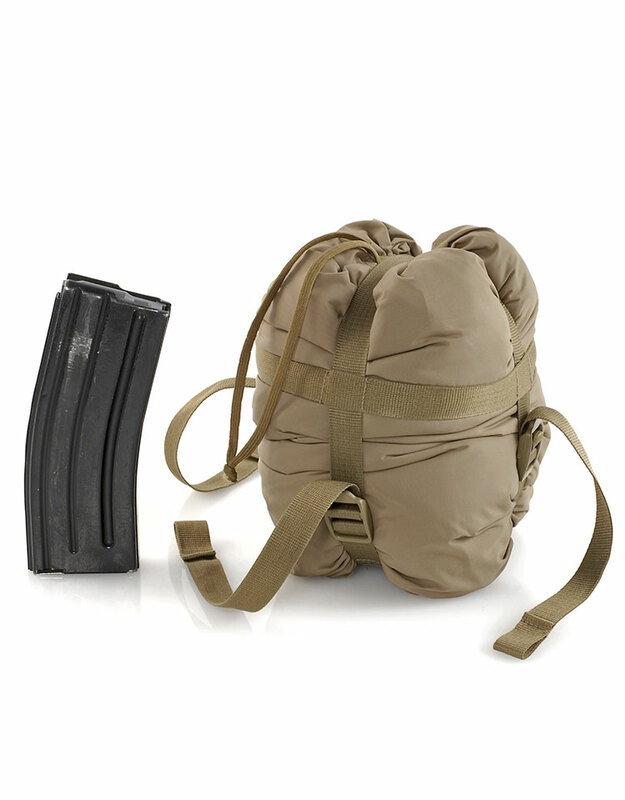 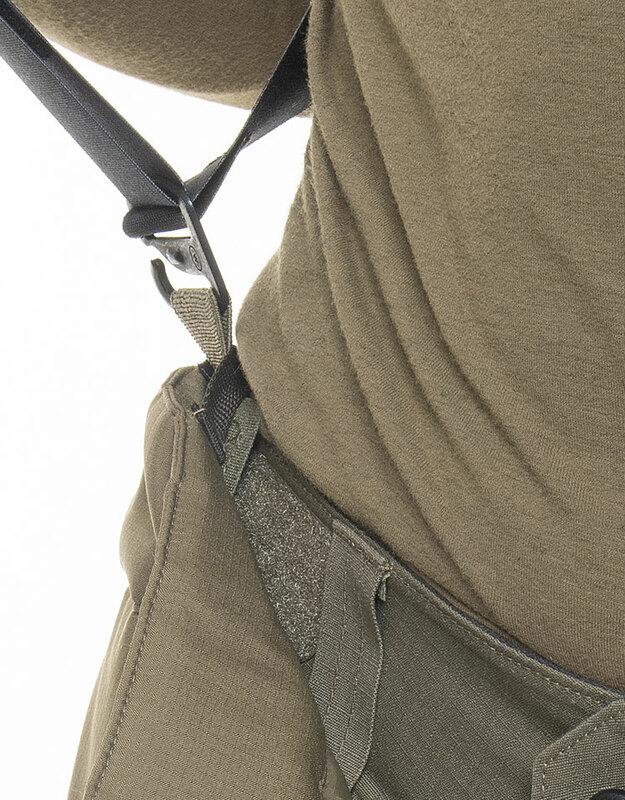 The loops for suspenders connect the combat pants with the ECW Pants 2.0 and the full length side zippers allow easy donning and doffing without the need to remove one’s boots, improving usability.